No Limits is a health and well being initiative which strives to provide people with the tools to negotiate life's challenges. This is done through attendance of health and wellbeing workshops, which nurtures self-reflection and a proactive approach to maintaining wellness. We aim to empower young people to take an active role in the safe-guarding of their mental health, to help them take control, and take action. At No Limits we believe in actively practicing helpful strategies in maintaining a healthy mind, through a well designed balance of team building, sport and mindfulness. No Limits was created by two Social Entrepreneurs who have drawn from our personal, working and sporting experience to develop our unique program, which will hopefully help in arming young and old people alike with the necessary coping mechanisms for dealing with mental health issues. Hi, I’m Leona. I am a co-founder of No Limits and am proud to say that I have been involved since it’s inception. I have worked since 2009 in the Education Sector as a secondary school teacher which has provided me with great insight into the pressures and stressors in young people’s lives today. My educational background is comprised of a BSc in Business, a PDE in Education and an MSc in Marketing. 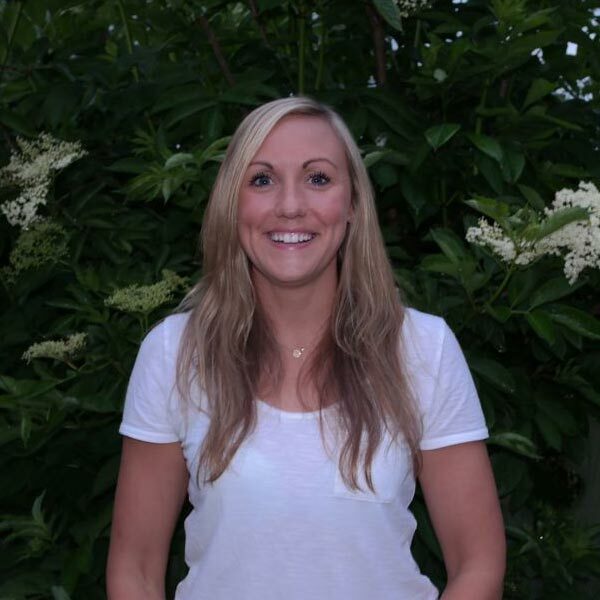 Sport has always been an outlet for me and my own history has helped me recognise the benefits of sport as an outlet, as well as the importance of discovering whatever your outlet may be. I am determined in my role within No Limits, as well as an educator, to help others find their outlet, and develop insight into how to best manage life’s stresses. 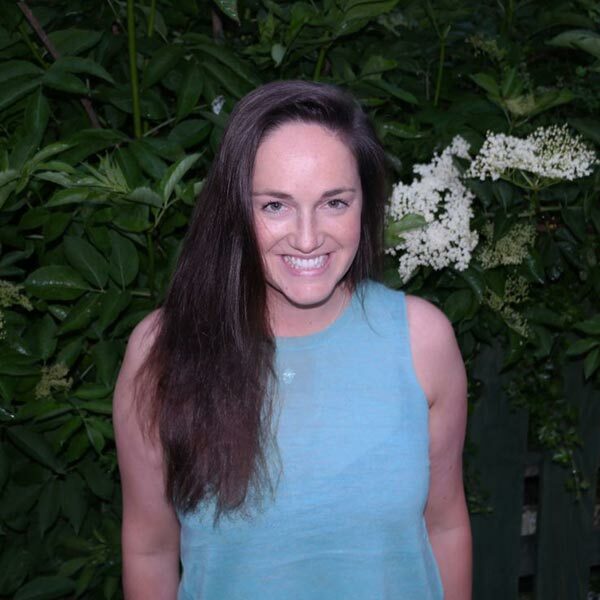 Hi everyone, I'm Maggie, one of the co-founders of No Limits. I have always been interested in mental health. I went on to study a BA in psychology and an MSc in applied behaviour analysis, both at the National University of Ireland, Galway. My education and work history to date have given me a good understanding of low mood, anxiety, the impact both can have on our lives, as well as tactics we can use to ignite behaviour change. I have long recognised sport/activity as a medium to connect with people, develop resilience and feel good. When the opportunity arose to merge my interests and channel my knowledge into helping people develop a better insight into what works for them in terms of maintaining wellness I jumped at it. 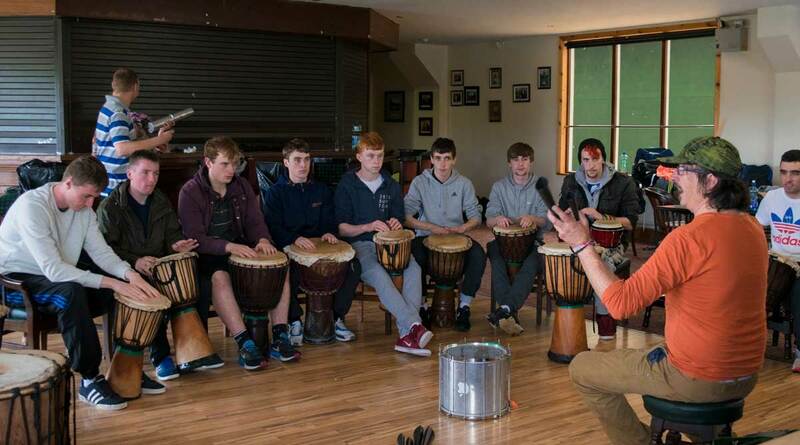 Our activities are delivered by passionate, enthusiastic coaches and facilitators. They help inspire and motivate young people to not only hear the messages we are putting forward, but to really try and embrace some of the lifestyle choices we are advocating! Health and Wellbeing Workshops begin with an informal introduction to mental health and the importance of actively trying to maintain positive mental health. We ask people to consider what strategies they typically employ to keep in good form and ask them to be open to trying out a few more! Our ethos is based on the five ways to wellbeing, as well as the principles of mindfulness, and the demonstrated positive effects of adopting these. Throughout the day people are encouraged to connect and engage with others in their groups through a variety of team building games, be active by participating in the activities, take notice of how they feel, learn new games, activities and strategies, whilst helping others in their groups to complete tasks. Health and Wellbeing Workshops are typically four hours in duration, but are flexible dependent on the needs of specific groups. We recommend groups to engage with this experience outside of their typical environment, but experiences can be adapted. 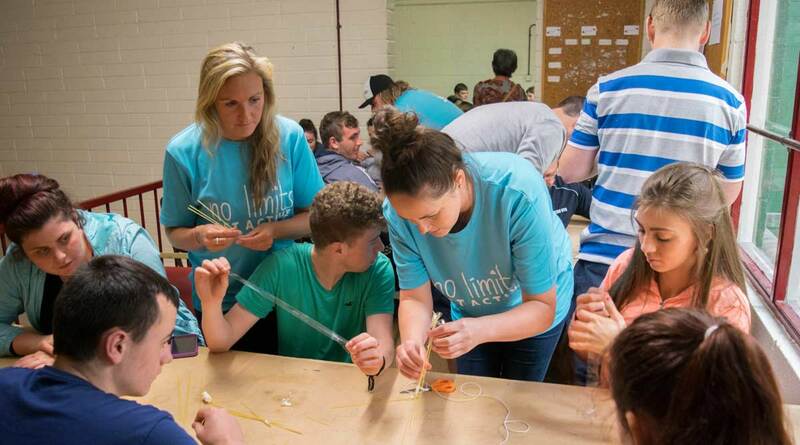 No Limits Health and Wellbeing Workshops provide an opportunity for college students to mix and make friends with people in their year. Not making friends is cited as one of the big reasons young people drop out of college. Support in friend making, if it is an area of difficulty, is very important to No Limits. Through our Health and Wellbeing Workshops people attending are guided in practicing strategies demonstrated to help maintain wellness. People are faced with many challenges in college. They have a new found independence, but many are still learning the skills necessary to fly the nest. They have the stress of exams, relationships and meeting academic deadlines, whilst in many cases battling homesickness and struggling to make friends and fit in. College is a time when people could really benefit from some support in helping them negotiate this potentially stressful time. 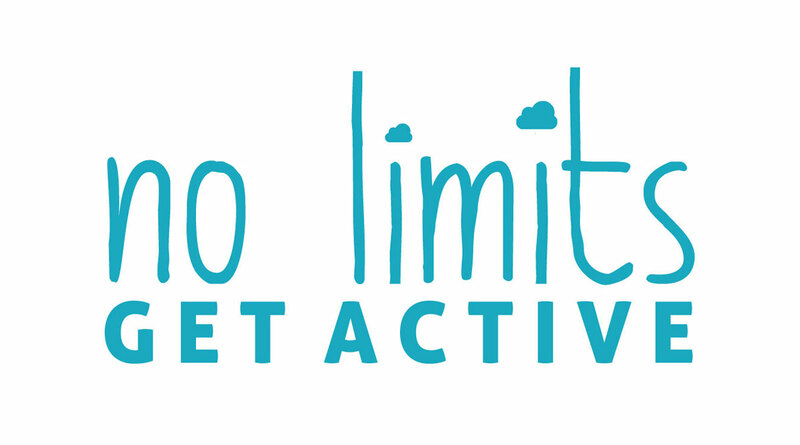 At No Limits Health and Wellbeing Workshopa young people are provided the space to practice strategies demonstrated to facilitate wellness in a fun, safe environment, under the encouragement and direction of passionate, experienced coaches and facilitators. Secondary school can be tough time for many people, as they develop, trying to figure out who they are and find their places in the world. They push boundaries with adults and battle with peer pressure. 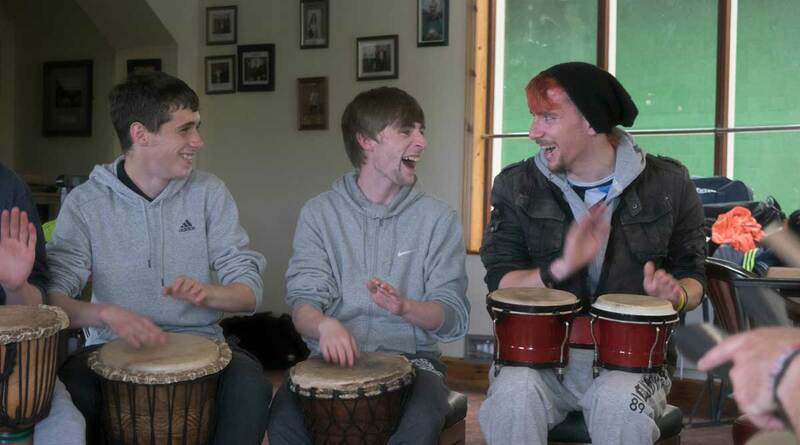 We offer a safe place for young people to take a breadth and reflect on who they are, what they do to maintain positive mental health, and how they deal with or respond to stressful situations. Health and Wellbeing Workshops explore the difficulties and challenges that may arise in secondary school, giving time to and appreciating the anxieties that young people may have when considering this big step. The key objective of No Limits is to discuss well documented strategies for maintaining wellness, and more crucially to provide the opportunity for young people to practice these strategies. 6th class children are encouraged to reflect on what works for them, as well as being encouraged to consider their peers and be mindful of how other people may be dealing with the transition. We aim to promote a proactive approach to maintaining positive mental health through a variety of group based activities and sports, whilst incorporating confidence building, skills in making friends and resiliency! The transition from 6th class to first year can be an anxiety provoking time for many young people. They are leaving primary school for the great unknown of secondary, going from being the big fish to the youngest and smallest in school. With the right support the stress of this transition can be minimised to a level that young people can better manage. Young people can be supported and encouraged to consider strategies that they will use to avoid becoming overwhelmed.